Today we calculate the World tech giants CEO hourly salary. 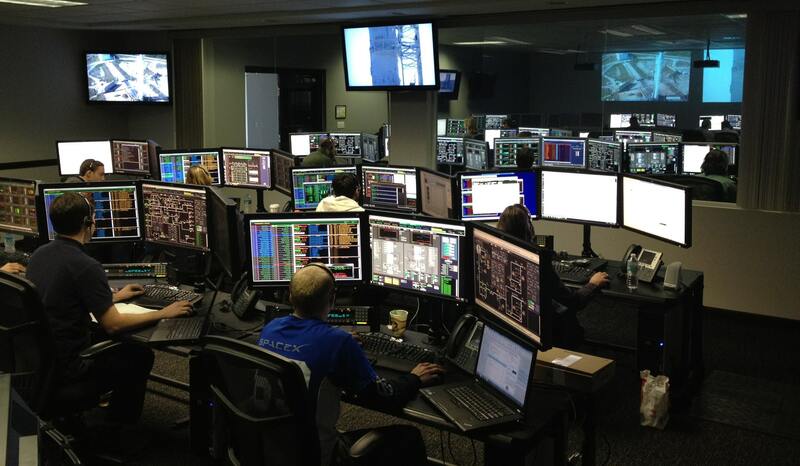 Do you want to know how much tech giants CEO (Cheif Operating Officer) get hourly paid? Other than owning the company their hourly salary is so big that a normal person dream of earning his whole life that they make on an hourly basis. The heads of the giant technology companies have a great responsibility, especially as they run large companies with multiple projects, and when they are in any problem, they have the biggest responsibility, which makes their salaries very high. The following is a highlight of the profits of the heads of technology companies in one hour. 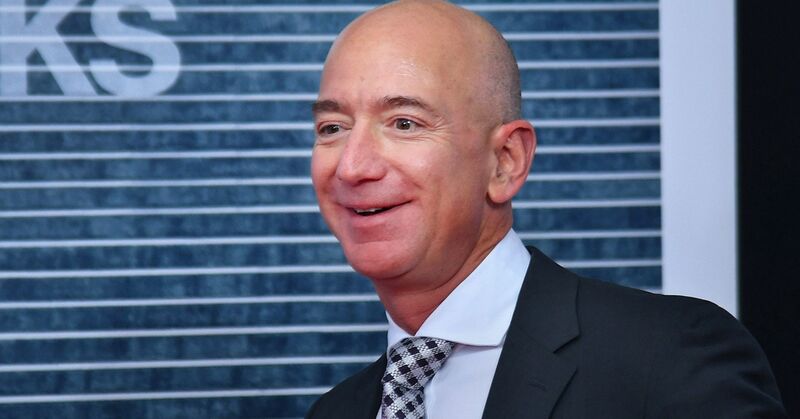 Jeff Bezos, chief executive of Amazon.com, said that the company had $4.5 million in revenue per hour. The source of income of Jeff Bezos is from Amazon Inc, which has multiple products other than online shopping portal and warehouse, Amazon Prime and Amazon Kindle are few of their products other than the online store. 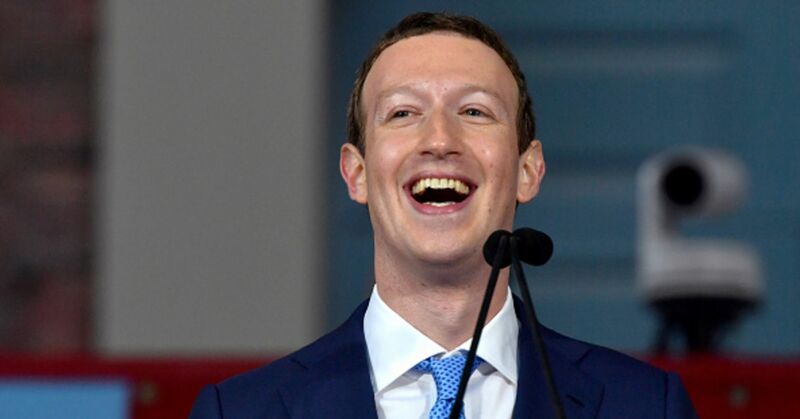 Mark Zuckerberg, chief executive of Facebook, said: $1.7 million an hour. Zuck also owns Oculus, WhatsApp, and Instagram other than Facebook. 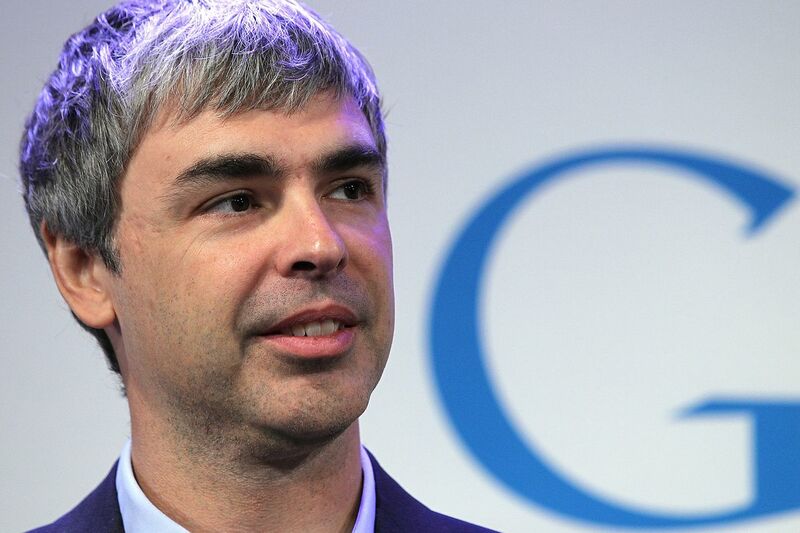 Larry Page, CEO of Alphabet, has $924,000 per hour. Google is also the child company of Alphabet Inc including Calico, GV, CapitalG, Verily, X, Loon, Waymo, and Google Fibre. 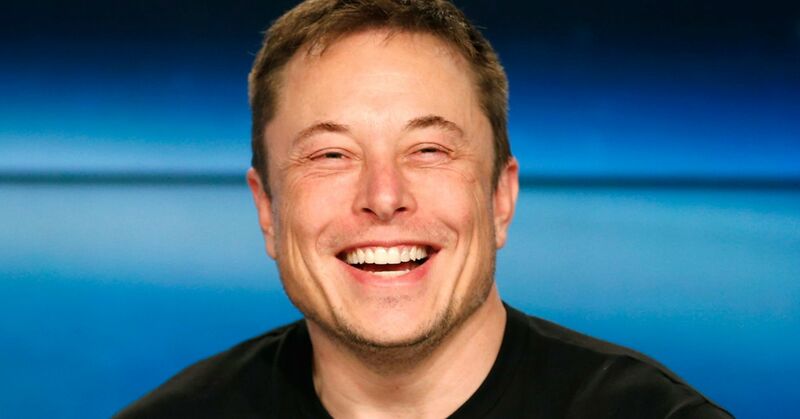 Elon Musk, executive director of Tesla, $685,000 per hour. Elon also owns SpaceX, PayPal, and DeepMind Technologies. 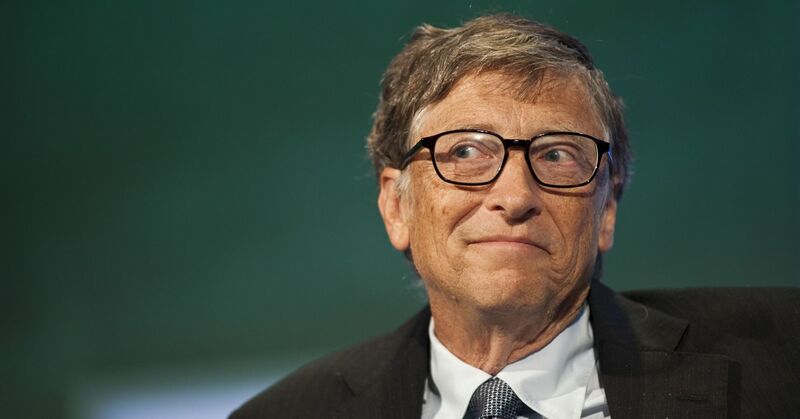 Bill Gates, Microsoft’s chief executive, gets paid $457,000 an hour. Microsoft also owns, Linkedin, Skype, Hotmail, Mojang, and Yammer. 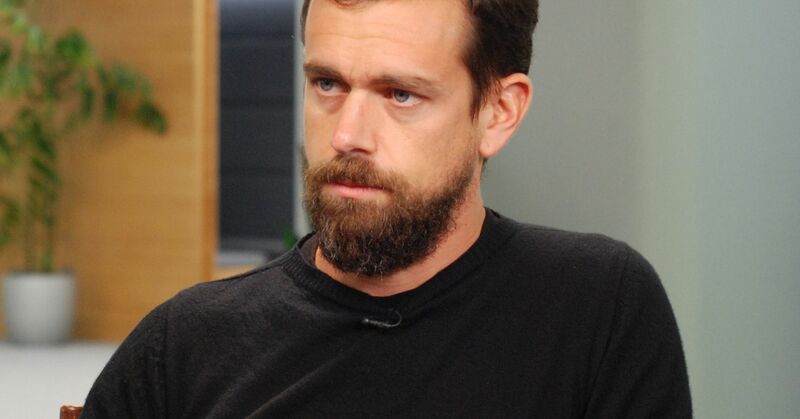 Jack Dorsey, CEO of Twitter, $205,000 per hour. Twitter also owns Gnip, Magic Pony Technology, MoPub Advertising solutions, Periscope, Tape Commerce, TellApart, and TweetDeck.